China will start imposing tariffs on over 5,000 American products, including coffee, honey, industrial chemicals and farm machinery. 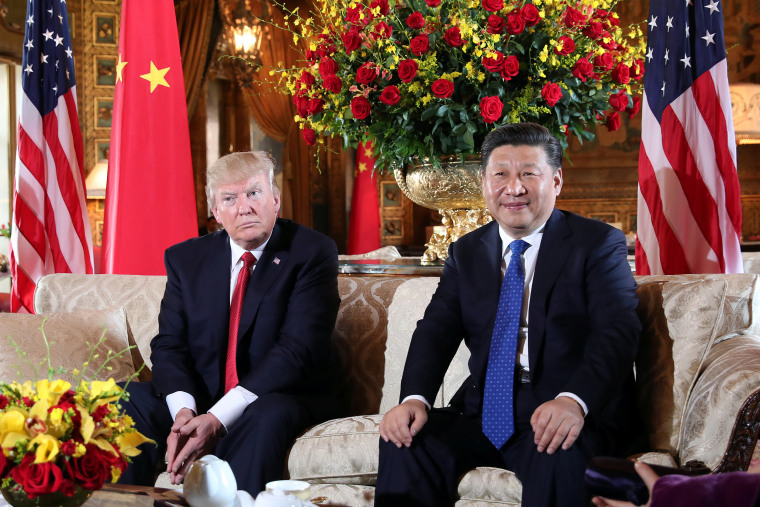 China will impose retaliatory tariffs on $60 billion of American-made goods, hitting back at the U.S. just hours after President Donald Trump announced a massive escalation in tariffs on $200 billion in imported goods from Beijing. The new tariffs, levied at a rate of 5 percent and 10 percent, will come into effect on Sept. 24 — the date Trump laid out for his latest round of punitive tariffs. Trump has repeatedly said his goal is to force partners to the table to renegotiate current trade deals that he and his supporters view as unfair to American economic and security interests. Foreign businesses have long complained that China's protectionist policies are pushing them out of promising economic opportunities. The Chinese Commerce Ministry said Tuesday it had been forced to react because the U.S. was creating an "economic emergency."